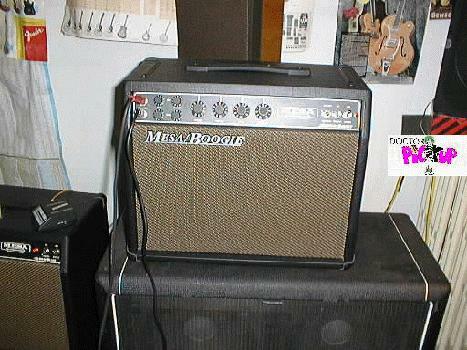 Here’s the minimum any gigging guitarist has to lug around to ensure good performance and tone. The attitude part is in between the ears and in your heart. Enjoy. The gig or guitar bag. 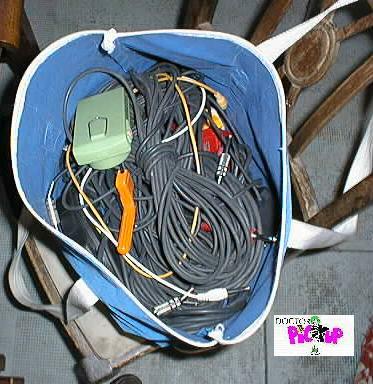 Contents include a torch; spare strings (6 full sets), batteries for the guitar tuner, for the wah wah pedal, for the tape recorder, for the wireless transmitter. 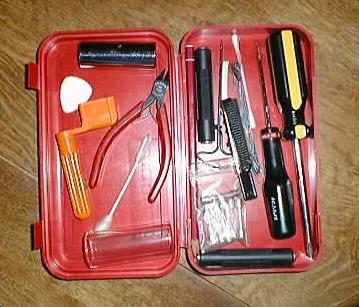 A Nady wireless and wall wart, guitar cables with plenty of spares, a guitar string winder, at least two junction boxes, a red box with spares fuses for amps, picks, wire cutters, solder, a screwdriver and a philips 'star' screwdriver, every conceivable allen key size for guitar truss rods and bridges, ear plugs and a spare set of earplugs (you only have one set of ears heh? ), spare jack, female female jack to lengthen your cables, the part of the guitar stand you put the axe on and a guitar tuner. To finish a soldering iron, a sans amp in case of major amplifier failure to go into the soundboard, any pedals you might want - mainly I take a V twin for older single channel amps, a digital delay for amps without reverb (I prefer the Fender Reverb reissue but it’s a hassle to take out and set up) and a wah wah for certain gigs. David has fixed up up good. The Hi watt top is another story. 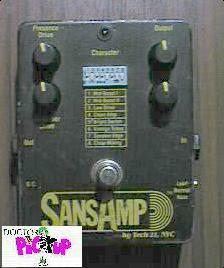 The sans amp. The most amazing weight to tone ratio in the world. This is the equivalent to carrying around a bunch of Fender, Marshall, Boogie, Hi watt, Hod rodded 100 watt heads and speaker cabinets. 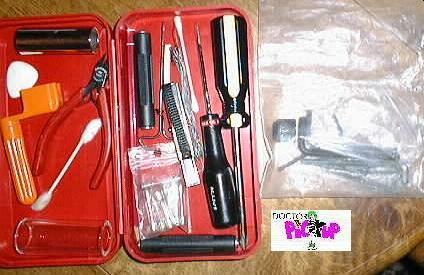 If you have not tried one please do so, it is not an effects pedal. This one has seen a fair bit of travel and even though it has lost three of the housing screws, it still closes up good and works just fine. 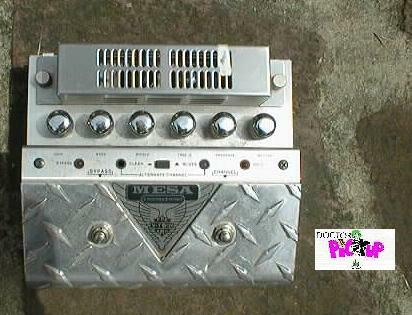 Mesa Boogie Vtwin pedal . Great sound, cool looking ‘tough’ design which in fact is anything but tough. Three out of the four indicator leds have popped out. The paper on the grill is to indicate the amp out and if you don’t have a torch there is no way you can set each contol at the level you want without going to the bar or the toilet (where there is good lighting) to see if you are at 9 o’clock or 3 o’clock on any of the controls. 10 out of 10 on sound, 2 out of ten on practicality of design. Sorry Randall but that’s feedback for you. The Vtwin back shot. The Rings aroung the jack plug imputs have to be tightened every month or so. Any how it still a great preamp. 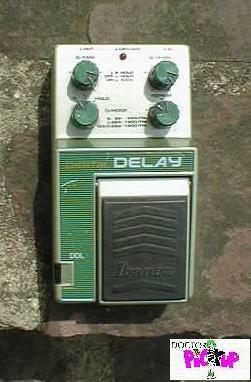 An Ibanez digital delay. Cannot really operate on batteries, don't forget the wall wart. Wanna do that surf thing, the Brian Setzer thing ....? This is the one. Here’s the little walkman I use to record every gig. 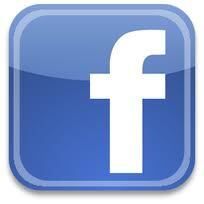 This is a very practical reference tool that musicians can use to assess their performance after each and every gig. 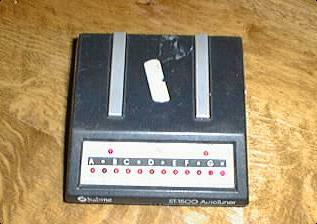 Guitar tuner - I think it's made by Sabine. It is on the left on the Subway Blues and the amplifier in front is a Subway Rocket,which is a two channel amplifier but with no reverb. It was a good one but has been sold. 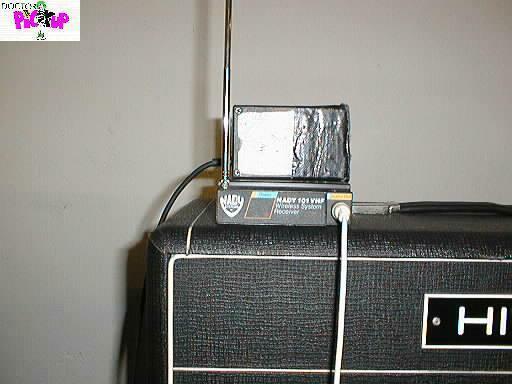 I want to try out the new Subway Rocket with reverb.This seems to be the only picture I can find of the tuner :-). Her's a better picture of the tuner. 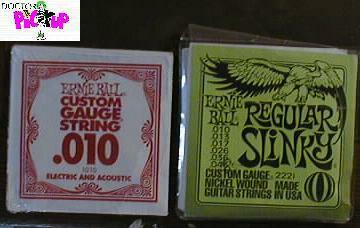 I use Ernie Ball Strings 10-46 on all electics. 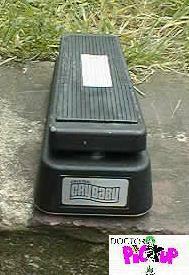 Click here for info on the wah wah. Thanks to Harmony Central and Dogpile for helping with the search. Dogpile is not related to Scott Henderson or his dogs. One final word, give me feedback and as there are so many links on this page, please send me a short note if any of them don't work so I can alter them. Happy new year and don't forget your gig bag.